Ron is a 1971 graduate of Ohio State University earning a BS in Aeronautical Engineering. After graduation, he served seven years as a U.S. Naval Officer during the Vietnam War. He then began Pacific Horizon Properties, Inc. and enjoyed a successful career as a Commercial Real Estate Broker, Property Manager, and occasional lender. 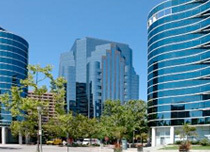 Pacific Horizon Financial, Inc. was founded in 1989 and the emphasis shifted to lending. Ron also formerly served as a Director and Co-Chair of the Education Committee of the California Mortgage Association as well as a Director of Seacoast Commerce Bank. Tracy earned her BA in Psychology with an emphasis in Business Administration from UCLA in 1992 and then her MBA from the University of San Diego. She joined Pacific Horizon Financial in 1997 and is a licensed Real Estate Broker. Tracy has been instrumental in the growth and management of Pacific Horizon Mortgage Investors I, LLC (“The Fund”) and is a significant Investor in the Fund. Tracy’s roots are in Boston and she is a loyal Patriots and Red Sox Fan (fanatic?). Onn received her BS in Accounting from the prestigious Chulalongkorn University in Thailand in 1988. Ten years later, and after having worked for various high profile Thai accounting and auditing firms, she came to the US and earned an MBA in Finance from San Diego State University. Onn joined Pacific Horizon in 1999 as a part time worker and now oversees all accounting and trust fund compliance. Lizzet was born and raised in San Diego. For six years she worked for a trustee company that handled foreclosures. She specialized in providing exceptional customer service and processing non-judicial foreclosures for AZ, CA, NV and WA. 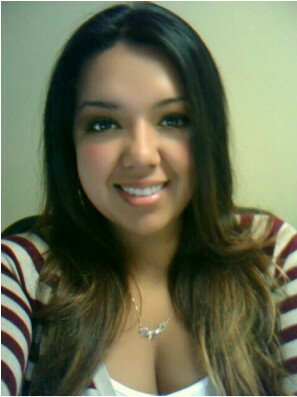 Lizzet joined Pacific Horizon in 2013 and is eager to excel within the company. JP is a retired PacBell executive who has been associated with Pacific Horizon since 1982 and has more than 40 years of experience in Trust Deed Investing. Over the years, JP has acted as an appraiser, investor, consultant, helper and friend. He comes to work because he likes to, and has provided a sense of steadiness and family to our company for 30 years.